VersaMark is the original watermark ink and still the industry leader for heat embossing. 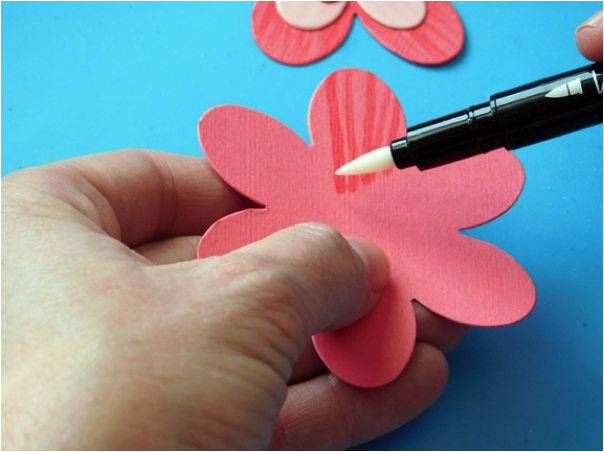 It loved by paper crafters for its exceptional quality and versatility. 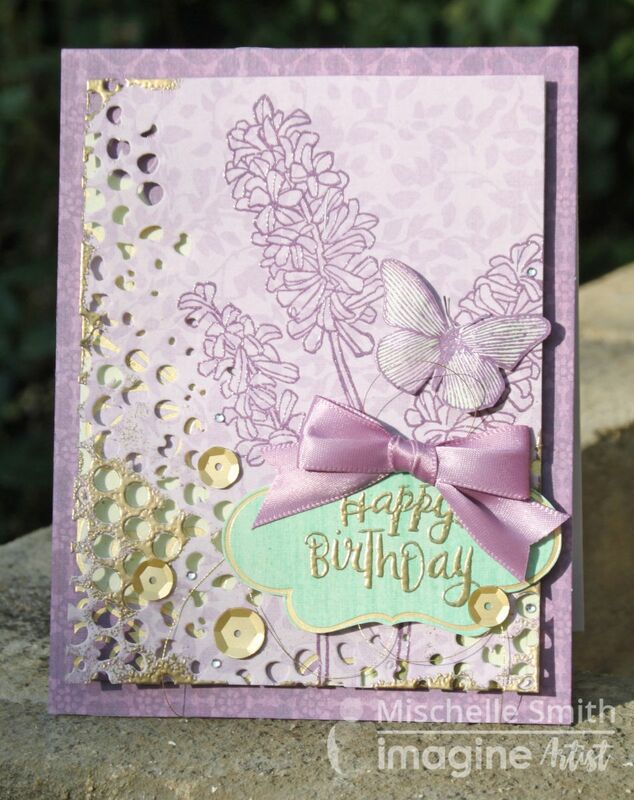 VersaMark’s tackiness makes it ideal for use with Embossing Powders, pearlescent powders and chalks. It is the number one ink for use with heat embossing inks. VersaMark is loved by crafters for its peerless quality. 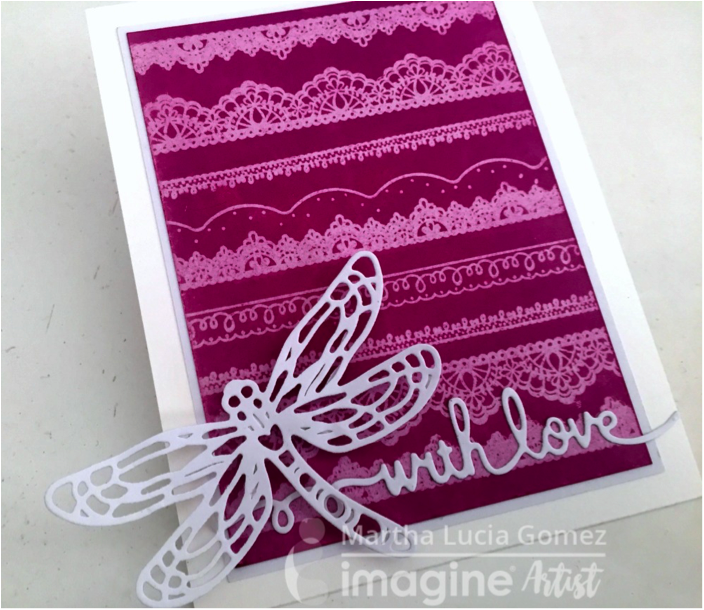 It is easy to make tone-on-tone effects on colored papers, or create watermark effects on lighter cardstocks. VersaMarker is the dual tipped pen version that can do everything the inkpad can do with the precision of a brush and bullet tip. You can also use VersaMark ink to create a resist affect on glossy or coated cardstock. Available as a full-size inkpad, small size inkpad, inker and the VersaMarker, a marker with two tips to make precision embossing a breeze with a brush tip and a bullet tip. Any method you choose to apply VersaMark, you'll be guarenteed to capture crisp details.